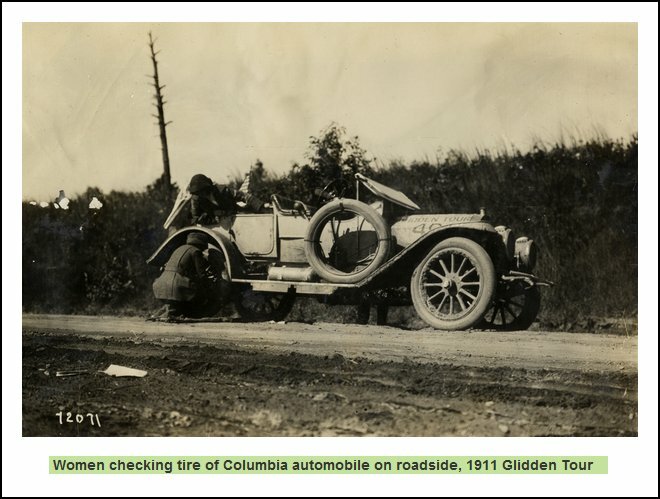 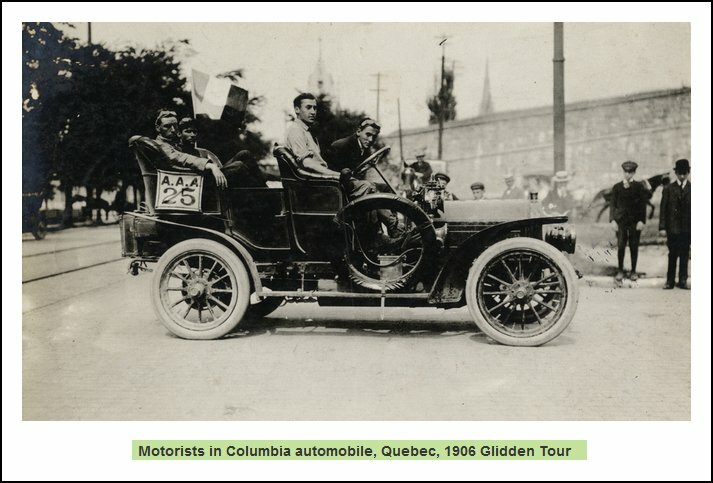 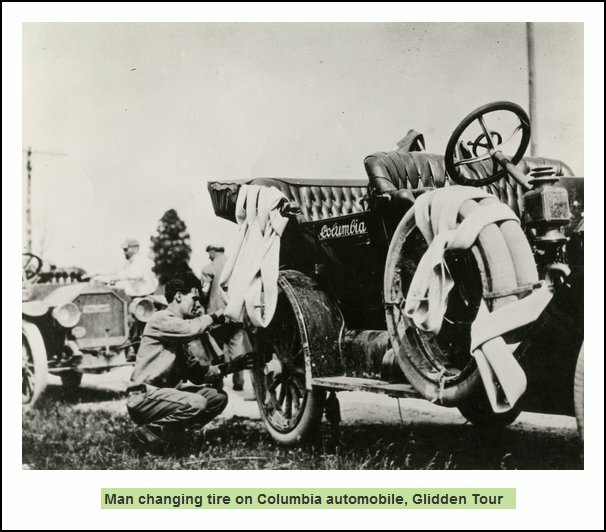 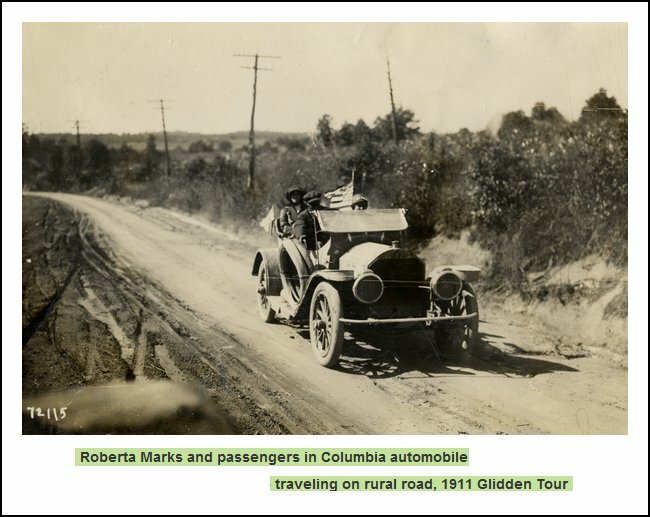 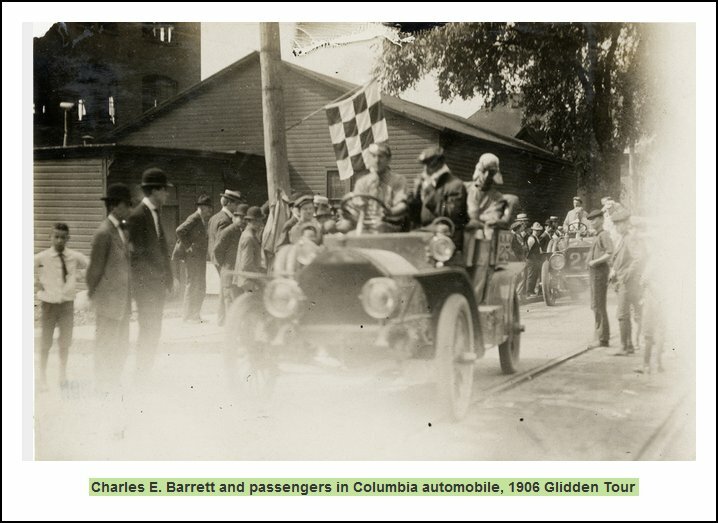 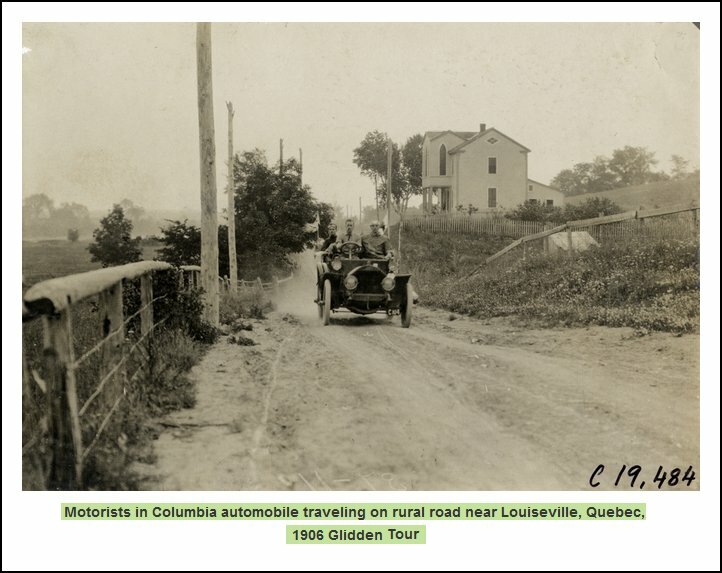 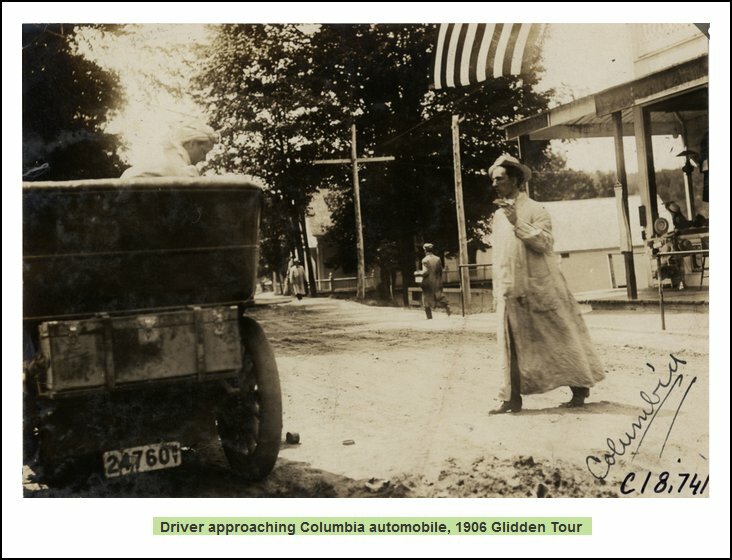 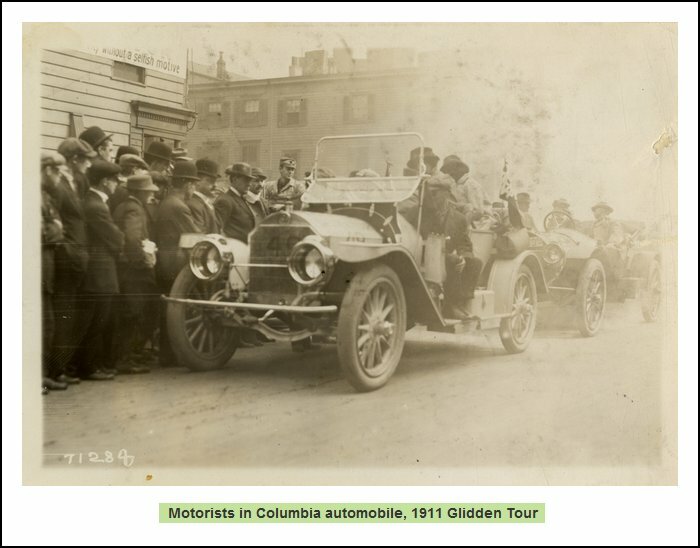 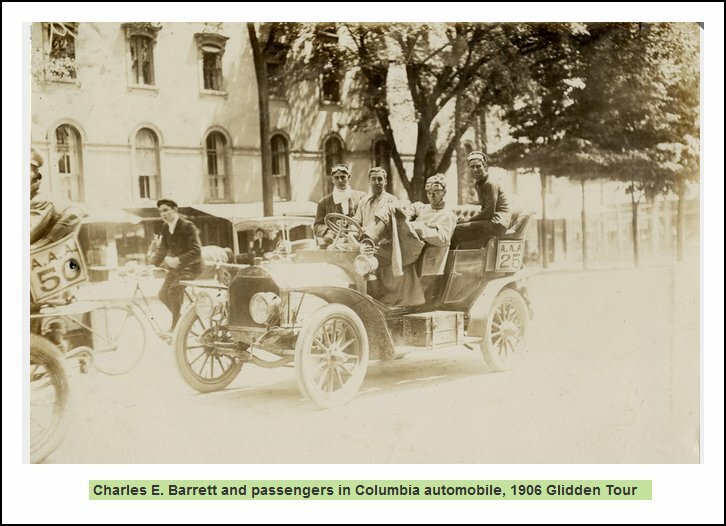 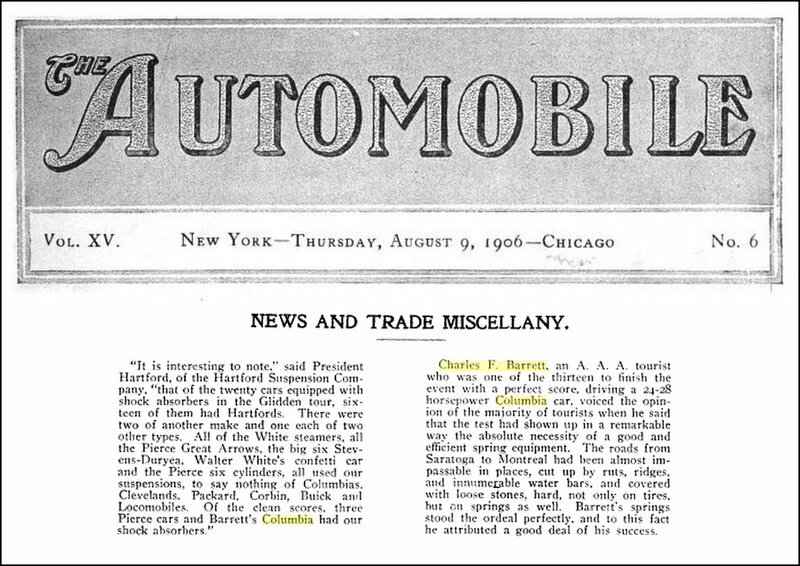 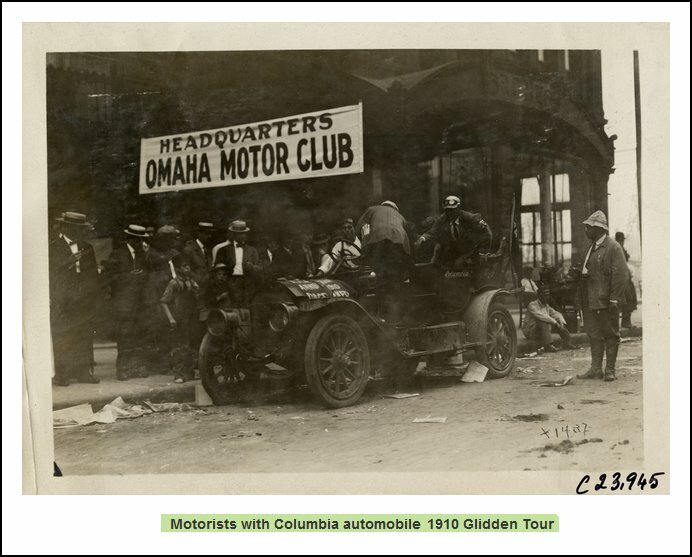 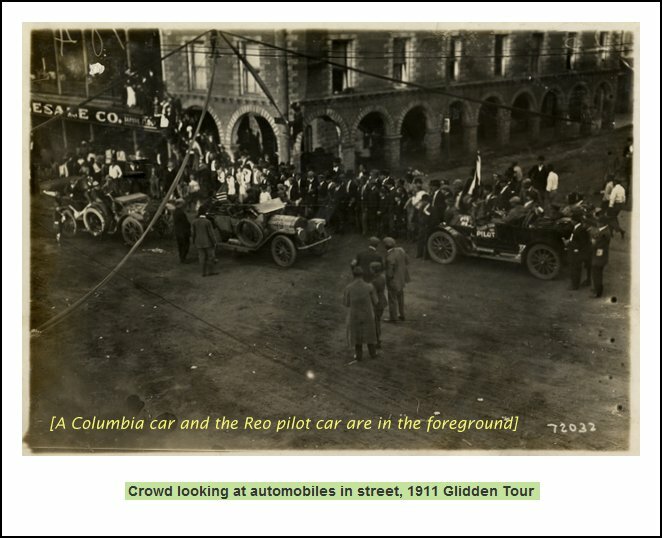 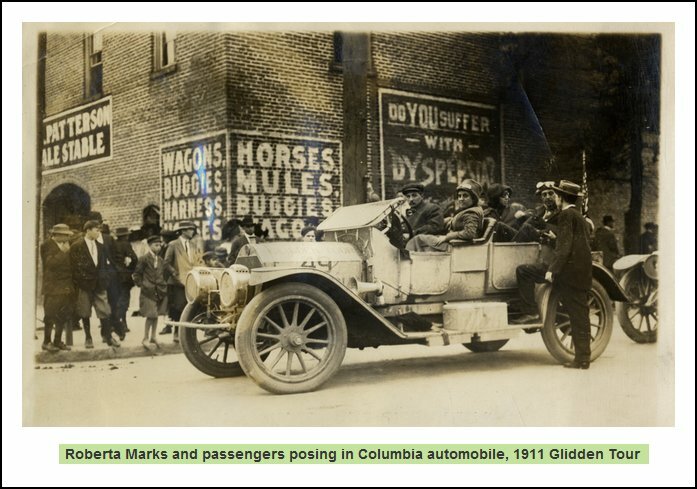 Columbia Cars on Glidden Tours . 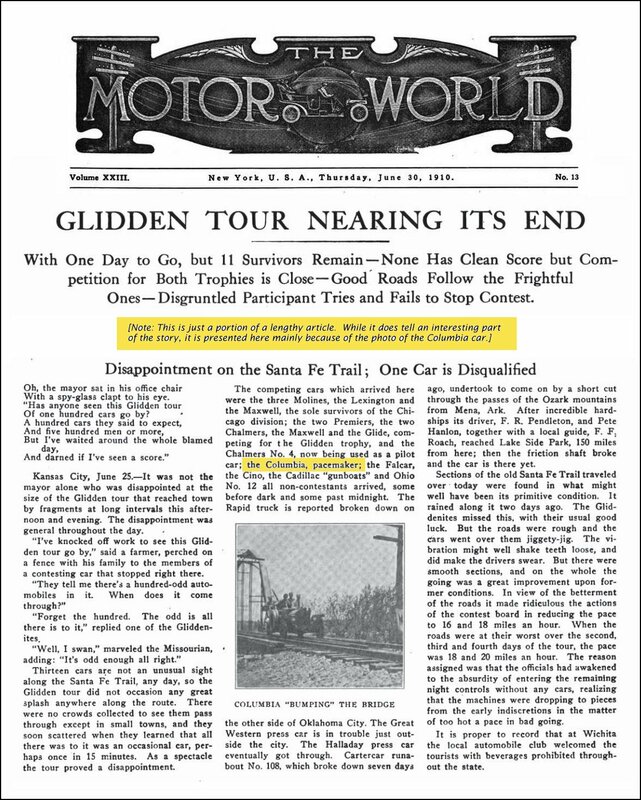 . . . . . . . .
plus a couple of news items about it.